Thank you for choosing to be part of our community at The World Yin & Yang Centers LLC (“company”, “we”, “us”, or “our”). We are committed to protecting your personal information and your right to privacy. If you have any questions or concerns about our policy, or our practices with regards to your personal information, please contact us at support@theworldyinyangcenters.com. In Short: We may collect information regarding your when you use our apps. We do not knowingly solicit data from or market to children under 18 years of age. By using the Sites or Apps, you represent that you are at least 18 or that you are the parent or guardian of such a minor and consent to such minor dependent’s use of the Sites or Apps. If we learn that personal information from users less than 18 years of age has been collected, we will deactivate the account and take reasonable measures to promptly delete such data from our records. If you become aware of any data we have collected from children under age 18, please contact us at support@theworldyinyangcenters.com. Based on the laws of some countries, you may have the right to request access to the personal information we collect from you, change that information, or delete it in some circumstances. To request to review, update, or delete your personal information, please submit a request form emailing us at support@theworldyinyangcenters.com. We will respond to your request within 30 days. 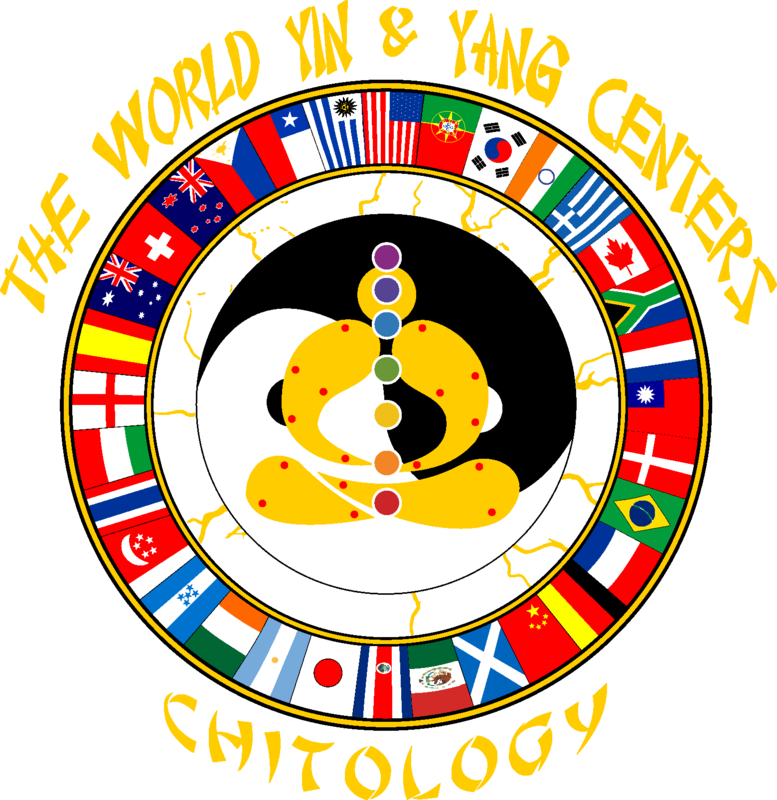 The information provided by The World Yin & Yang Centers LLC (“we,” “us” or “our”) on theworldyinyangcenters.com (the “Site”) and our mobile application is for general informational purposes only. All information on the Site and our mobile application is provided in good faith, however we make no representation or warranty of any kind, express or implied, regarding the accuracy, adequacy, validity, reliability, availability or completeness of any information on the Site or our mobile application. UNDER NO CIRCUMSTANCE SHALL WE HAVE ANY LIABILITY TO YOU FOR ANY LOSS OR DAMAGE OF ANY KIND INCURRED AS A RESULT OF THE USE OF THE SITE OR OUR MOBILE APPLICATION OR RELIANCE ON ANY INFORMATION PROVIDED ON THE SITE AND OUR MOBILE APPLICATION. YOUR USE OF THE SITE AND OUR MOBILE APPLICATION AND YOUR RELIANCE ON ANY INFORMATION ON THE SITE AND OUR MOBILE APPLICATION IS SOLELY AT YOUR OWN RISK. The Site cannot and does not contain wellness advice. The wellness information is provided for general informational and educational purposes only and is not a substitute for professional advice. Accordingly, before taking any actions based upon such information, we encourage to consult with the appropriate professionals. We do not provide any kind of wellness advice. THE USE OR RELIANCE OF ANY INFORMATION CONTAINED ON THIS SITE OR OUR MOBILE APPLICATION IS SOLELY AT YOUR OWN RISK. Cookies set by the website owner (in this case, The World Yin & Yang Centers LLC) are called "first party cookies". Cookies set by parties other than the website owner are called "third party cookies". Third party cookies enable third party features or functionality to be provided on or through the website (e.g. like advertising, interactive content and analytics). The parties that set these third party cookies can recognize your computer both when it visits the website in question and also when it visits certain other websites. ■ How to refuse: To refuse these cookies, please follow the instructions below under the heading "How can I control cookies? ".